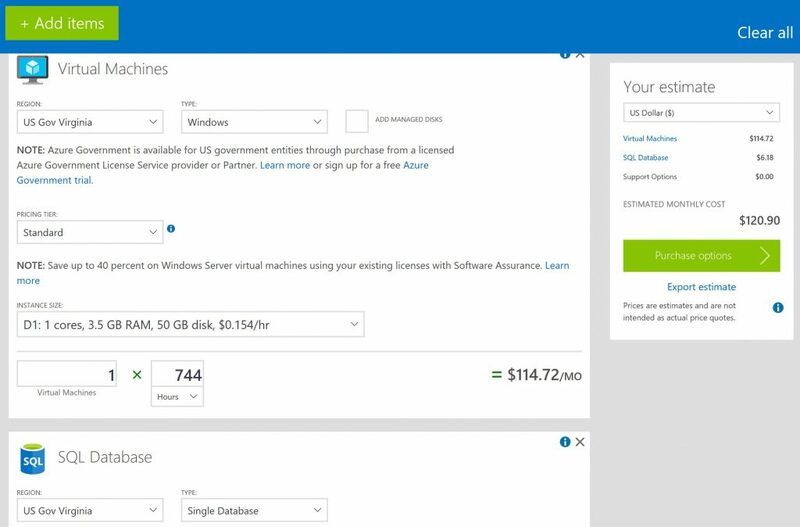 How much does Microsoft Azure Government services cost? Look no further than the Azure Pricing Calculator to find out. 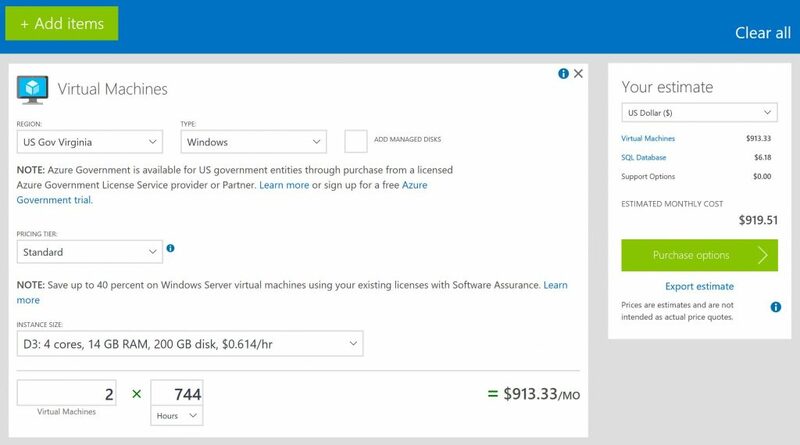 Once you understand the basics of Azure Government pricing (including free services & pricing tiers), and once you identify pricing scenarios with the specs of the workloads you want to provision, you can easily use the Azure Pricing Calculator to create a customized and detailed estimate of your anticipated monthly costs. 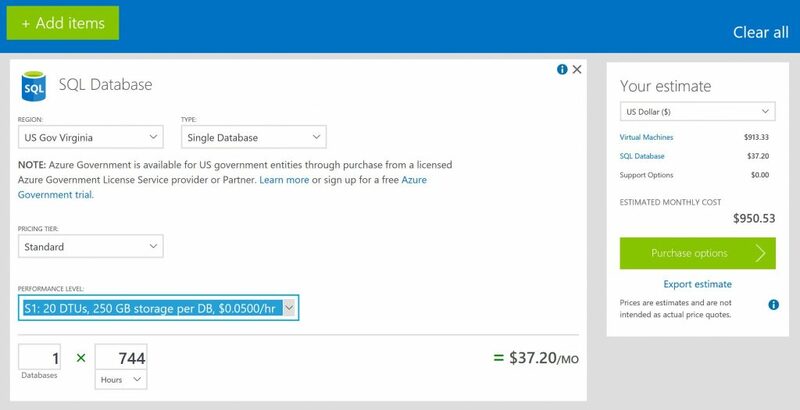 Azure Government pricing and billing is slightly different from Azure commercial pricing. 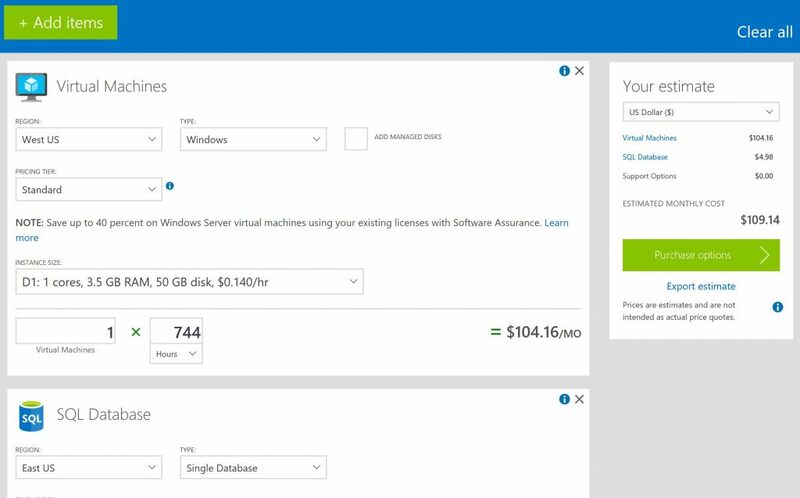 In order to obtain Azure Government pricing, you must select an Azure Government region for all of the resources you include in your estimate. We will show you how to do this later. Just like commercial Azure, with Azure Government you only pay for what you use with per minute billing. For example, if you provision and use an Azure virtual server for 15 minutes, you only pay for 15 minutes of uptime for the server. There are no upfront costs and no termination fees. Azure Government has a free trial available. The Azure Government 90 day trial includes $500 per month to spend on all Azure Government services. Most Azure Government services have a tiered pricing model, including a free tier. For example, the App Service Plan has 5 pricing tiers: Free, Shared, Basic, Standard, and Premium. Each pricing tier has a different set of features, and in turn, a different cost. The free tier usually has limited functionality, but gives you just enough features to test out a service so that you can become familiar with it. 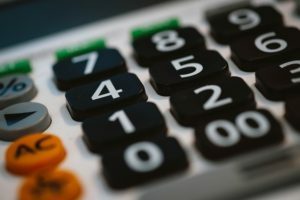 With the Pricing Calculator, you can easily switch the pricing tiers of the services included in your estimate to quickly assess the cost impact of moving between different pricing tiers. 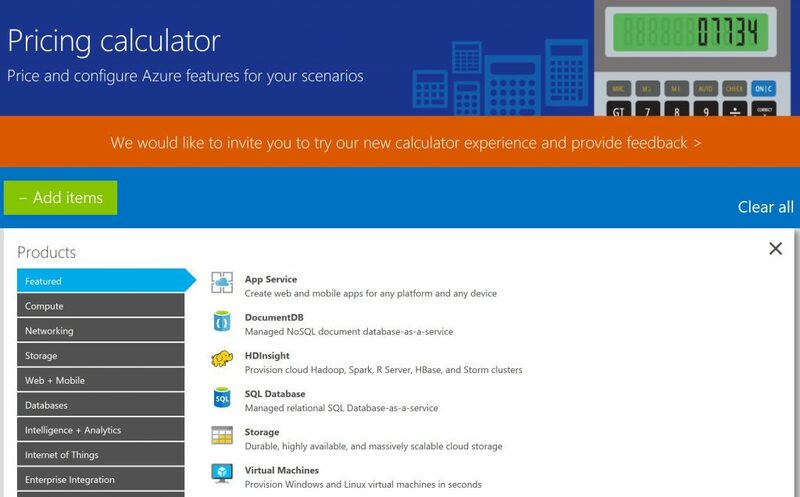 Remember, you won’t see any references to Azure Government on the Pricing Calculator page. To obtain Azure Government pricing, you must select an Azure Government region for all of the products included in your estimate as described in Step 4. Select the services you want to include in the estimate. 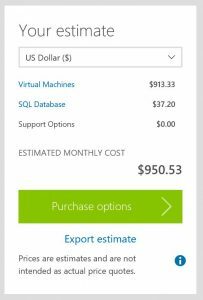 For simplicity, we will only include the Virtual Machines service and the SQL Server service in this estimate. You must select US Gov Virginia or US Gov Iowa to obtain Azure Government pricing (US DoD East and US DoD Central are not available in the Region dropdowns on the Azure Pricing Calculator). We’re going to leave this setting at included, so our estimate remains at $950.53 per month. And that’s it! 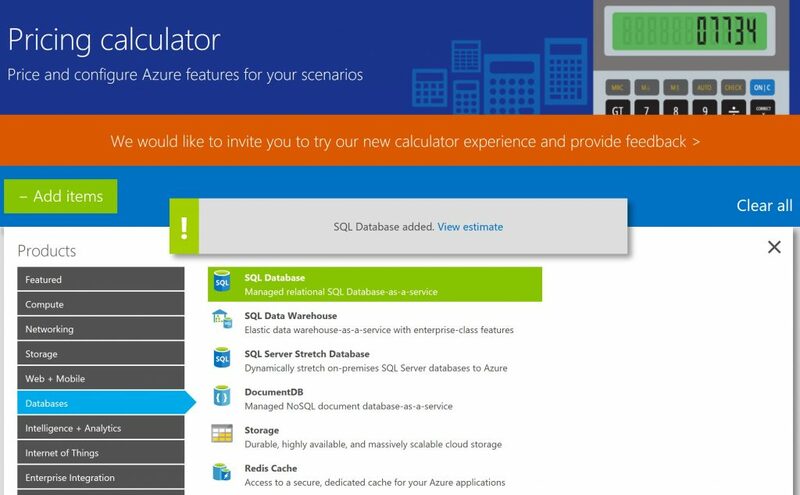 You have successfully created an estimate for Virtual Machines and SQL Server in Azure Government! If you would like more information about Azure Government pricing, please contact us.